1. Yuanfei Kite Factory located in Yangjiabu Folk Art Village which is the kite’s birthplace. We are factory but not trading company, with 26 years’ kite production experience, mature production technology, rational design and good flight effects. 2. Supporting sample customization and verification, until you are satisfied. 3. Quality Guarantee and Perfect After-sale Service. 4. Eco-friendly material. Have high quality, with competitive price. 5. Easy to fly, carry and assemble (All accessories in one packing). 6. Fast delivery, we are near Qingdao Port. 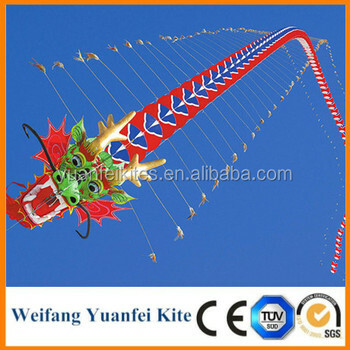 Weifang Yuanfei Kite Co., Ltd. is a professional kite manufacturer for 26 years, located in the World Kite Capital-Weifang City, in the Birthplace of Weifang Kite-the Hometown of Chinese Folk Culture and Art--Yangjiabu of Weifang City, Shandong Province, China. 5) Animal/Stunt/Soft Power/Sport/LED/Kids (children) kites, etc. CE / EN71 / TUV / REACH / TUV / HR4040 /CPSIA / ASTM / CPSC test and cert. Nowadays our kites have been exported to Europe, America, Australia, Africa, Southeast Asia and many other countries and religions. Foremost". Welcome domestic and foreign friends to our factory, inquire us and discuss the cooperation with us. A1.a. Gold Supplier of Alibaba International website with trade assurance. b. 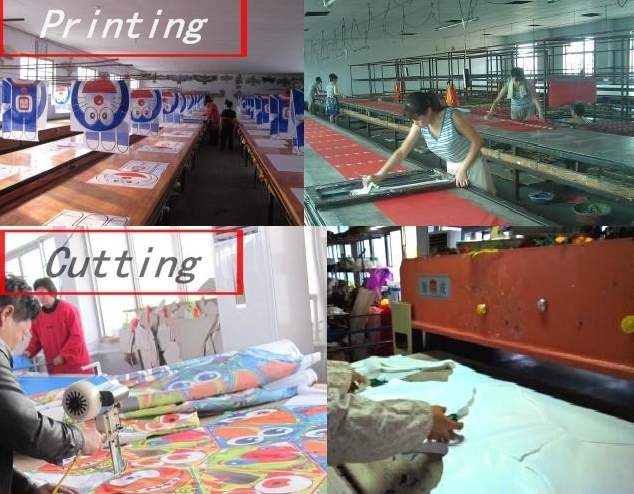 Professional kite factory with 26 years’ experience, Weifang kite making skills inheritance combine with current technology, pass CE/EN71 /ASTM/TUV/REACH/HR4040/CPSIA test and cert, one of the biggest kite manufacturer in the world. c. We have abundant variety of kites and use Eco-friendly material, strict quality control system to make sure bulk goods will be same as the sample you confirmed, provide you with more choices, more business opportunities. 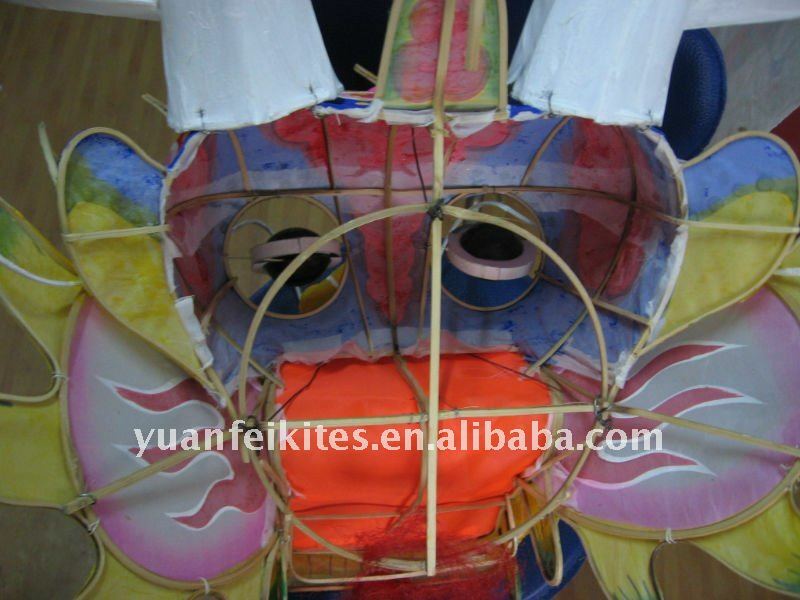 d. Experienced in OEM and ODM order, we have many experienced kites workers, high quality, competitive price, fast delivery. e. Factory directly, we will follow your order carefully and keep you posted, quick and effective communication, save time; no extra cost. A2. About 2 weeks after the order (sample) confirmed, according to the order quantity. Q3. What are the payment terms? A3. T/T, L/C, Western Union, PayPal or other way we both confirmed. Q4. Where is your loading port? A4. 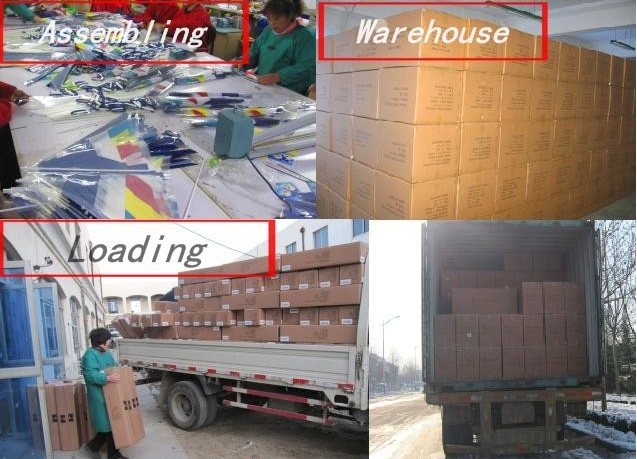 Usually Qingdao Port (it will only take 2 hours from our factory to Qingdao Port by car), or other port you designate. A5. Usually our MOQ is 1000 pieces, special model exception (e.g. Big kite’s MOQ is smaller, PE kite and mini kite’s MOQ is bigger), sample order and mixed order is also welcomed. Highly welcome your inquiry and contact us for more details!